Reading about the Kennedys can be so depressing that sometimes I don't know why they fascinate me so much. 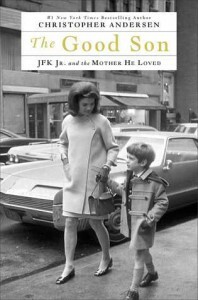 This is the first book that I read that said JFK Jr probably had ADHD. I think that would explain a lot about his need to always be living on the edge. That's about all I got on this book. :) Good read for Kennedy buffs.